Valdepenas is one of Spain's oldest wine regions, and is best known for its production of rich but balanced reds, made from Tempranillo. The Navarro Lopez winery has been in production for over a century now....and they seem to have a good grasp on they style! 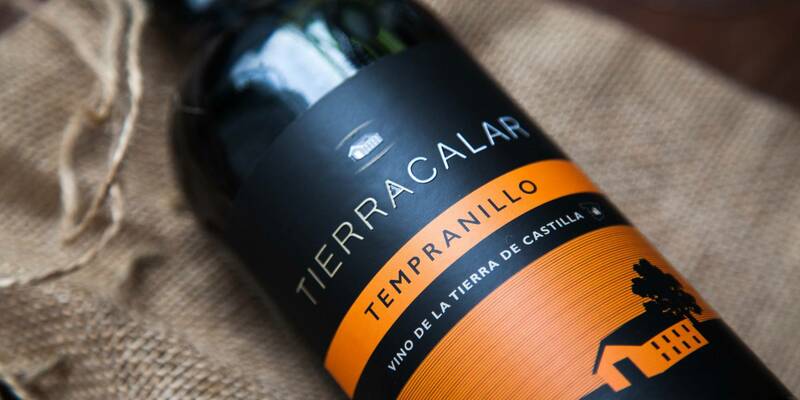 Their Tierracalar 2015 is deeply coloured and intense in the gas, with its aromatic intensity belying its elegance. 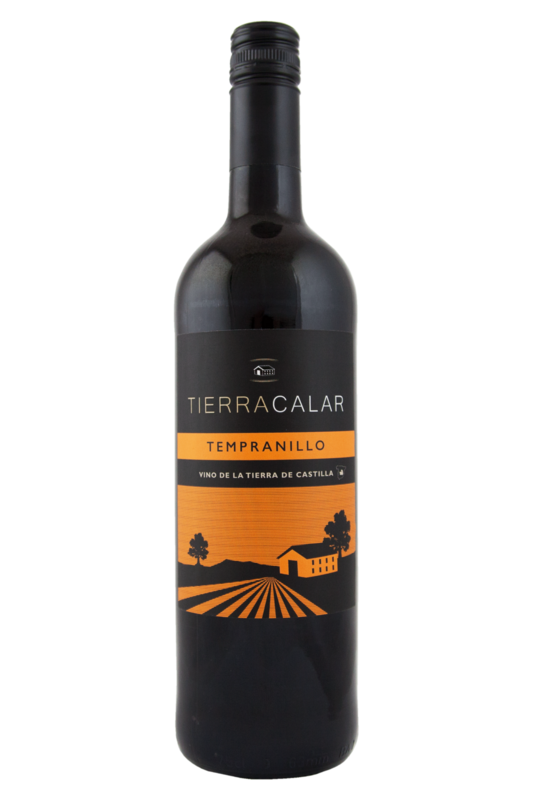 It offers a rich fruitiness composed of ripe blackberry, cooked plums and a touch of cherry cola. There's some savoury elements too, with warming spices and a hint of leather. The palate is warm, with an elegant tannin structure and more of those oak spices coming into play. A medium-weighted wine, with plenty of stuffing. Valdepenas is one of Spain's oldest wine regions, and is best known for its production of rich but balanced reds, made from Tempranillo. Rioja wines have a heartiness and earthiness to them that deserve to be enjoyed alongside filling, rustic, authentic dishes. Beef and pork are obvious choices, especially the cheaper cuts that pack in plenty of flavour and texture. Try this wine with ribeye steaks, lifted charred and smoking from the grill, as well as densely flavourful Mexican and traditional Spanish dishes that have a pokey paprika kick. This Rioja is also going to work beautifully with curried vegetables, mealy bean stews and cassoulets, and dishes which include mince and tomato sauce.